Wine of Argentina. 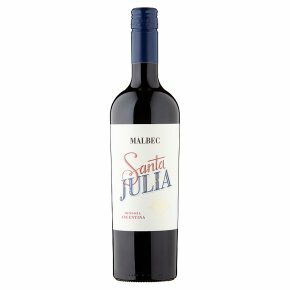 Tasting Note A deep coloured, full bodied red wine with soft and silky tannins. Deliciously fruity, with aromas and flavours of plums and blackberries.